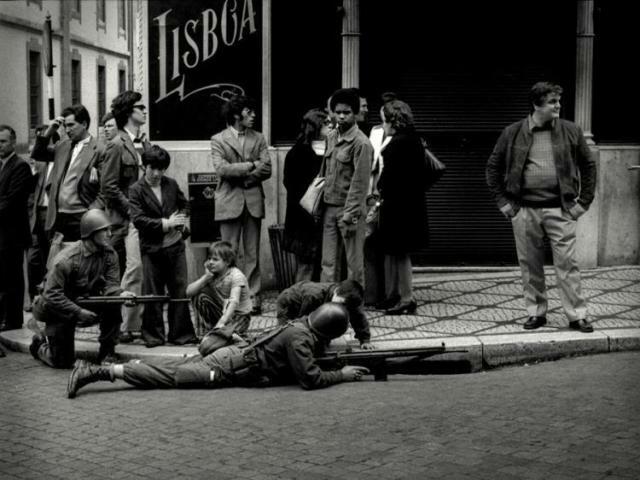 Combining newsreel footage, still photographs, interviews, and analytical narration, Robert Kramer’s Scenes from the Class Struggle in Portugal documents the evolution of politics as Portugal was transformed after the fascist government succumbed to a military coup in the Carnation Revolution of 1974. The unity that followed the founding of the new multi-party government was short-lived however, and was eventually dominated by the Right and oriented towards the interests of foreign capital. Kramer’s film documents the left’s intense fight with a variety of class barriers, paying attention to politics in everyday life. The film documents the opinions of the people equal to those of political and military leaders, and highlights the continued potential for struggle. Cinematographically powerful, the film also invites the question: what is revolutionary cinema? 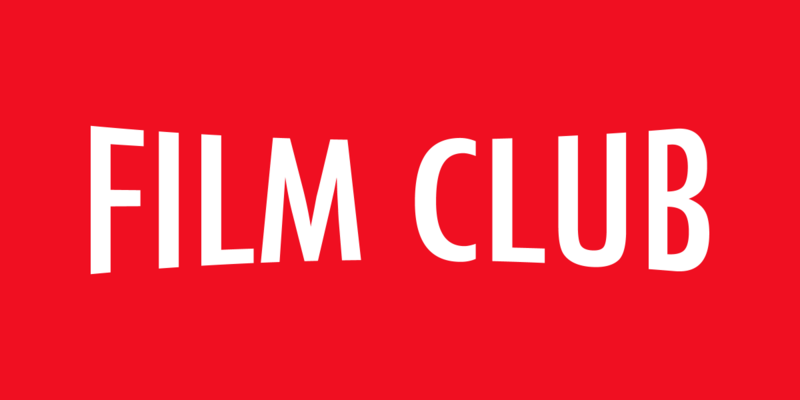 Our regular film club takes place on the last Wednesday of every month. Join us for a poke of popcorn and a wide range of films including artist moving image works, documentaries, rare tv educational broadcasts and animation from around the world. Our film club is themed for each season.